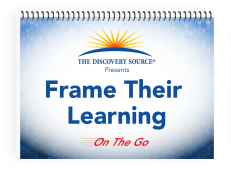 Frame Their Learning is a powerful system for quality improvement in teaching and learning. 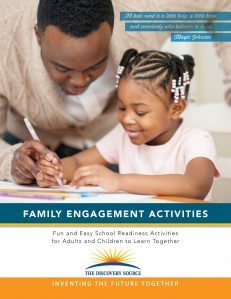 It is designed to assist and support teachers to enhance child learning outcomes as well as CLASS®†, ECERS-R, Child Assessment/DRDP(2015), STEM and your curriculum. 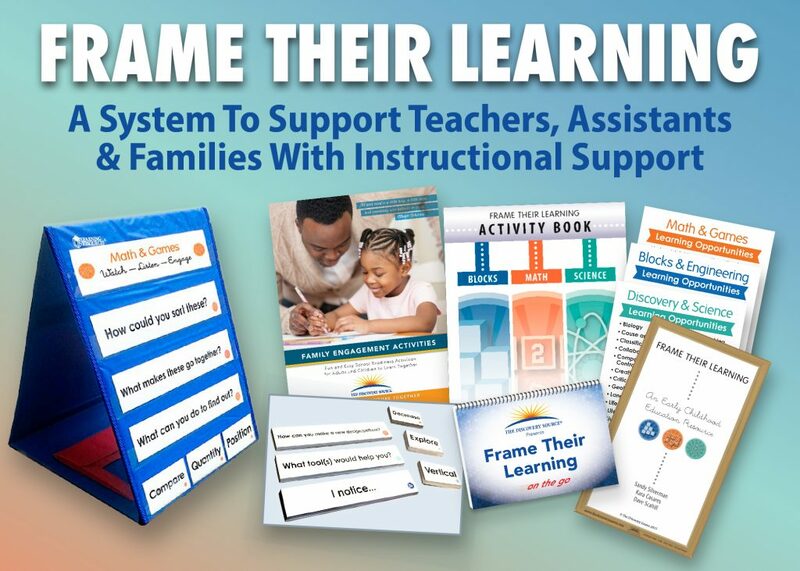 Frame Their Learning provides the support that teachers need to enhance the way they interact with children and improve CLASS™ Instructional Support Scores. Our customers who use this tool have their teachers thanking them for tangible improvements in adult-child interactions and CLASS™ performance. 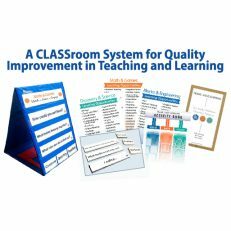 This unique system helps teachers practice asking thought provoking questions, improve back and forth exchanges, and have quality conversations with children. Frame Their Learning also helps teachers use higher level vocabulary words to incorporate a rich STEM vocabulary into their lessons. FTL is not a supplementary tool, but rather a tool to help them bring it all together. Curriculum Fidelity, CLASS™, ECERS, and Child Assessment help all in one tool!